Beautiful. 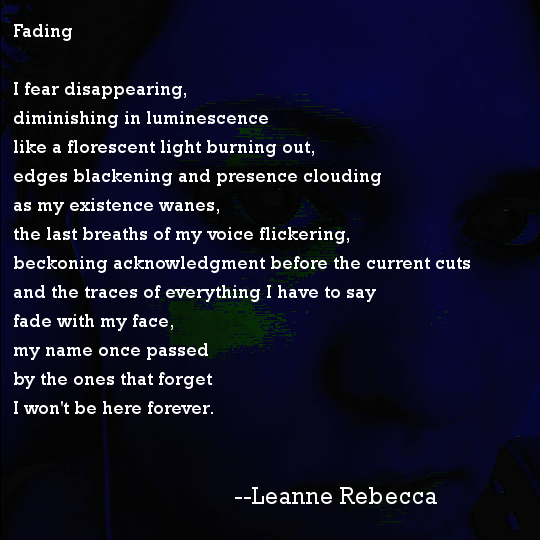 The fear of disappearing is always in the back of my mind too. Thank you. And it’s always interesting to consider beyond the scope of physical death, like asking questions like, will the important people in my life forget about me this week?